geniaBeana Scraps: Time for the ScrapMatters Birthday Celebration Blog Train!! Time for the ScrapMatters Birthday Celebration Blog Train!! 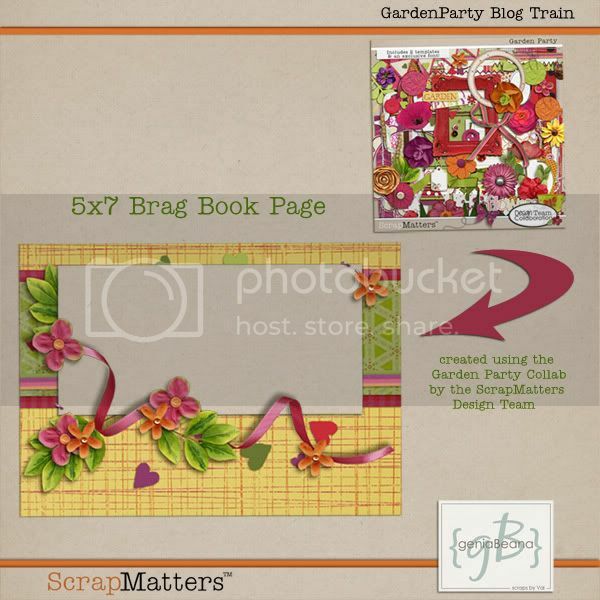 Welcome to my stop on the ScrapMatters Birthday Celebration Blog Train!!! the anniversary of my guest spot last year. Next month will be my SM DT Designer-versary!! I'm hoping to have some fun stuff to celebrate that big occasion next month. The birthday celebration planning got me thinking about scrapping some of my kiddos birthday pages. I'm WAY, WAY behind. In fact, I JUST scrapped some of Miss K's first birthday this week. After I scrapped that one i thought about the LO that I'd done of Dood's 1st birthday. It was a Speed Scrap LO :) It's one of my favorites, too. I've scrapped a few pages here and there from their birthdays, but they are nearly 7 and 4.5 and I know I have not done one for each year yet. I need to get to work on those pages! Now let's get on to the blog train goodies! If you get lost along the way head on back the ScrapMatter's Blog. Remember that we are all in different time zones and if something isn't where it's supposed to be just check back a little later. Don't forget that EVERYTHING in the ScrapMatters shop is on SALE 20-30% off for the Birthday Celebration! And there are lots of games,chats, and speed scraps going on this weekend, too. I'll be hosting a Speed Scrap Sunday night! Thank you so much for this post. 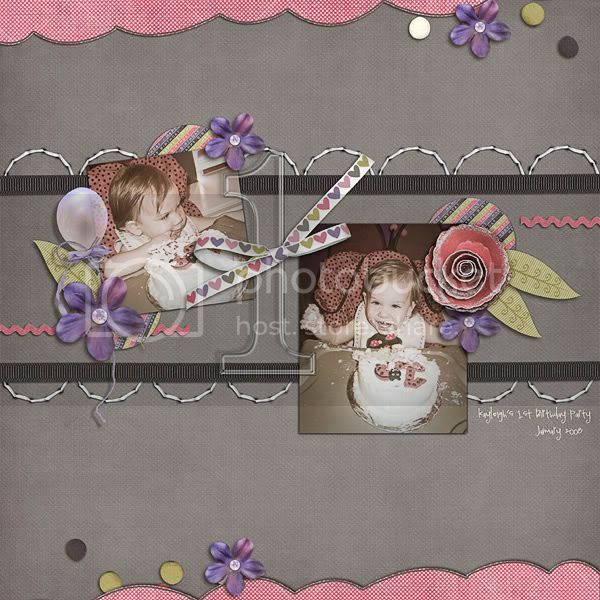 I want to let you know that I posted a link to your blog in CBH Digital Scrapbooking Freebies, under the Page 4 post on Aug. 06, 2011. Thanks again. Thanks so much - lovely bb! Thanks for the great freebie! I've already gotten the kit. Happy Birthday Scrap Matters! Thank you so much for this post. I want to let you know that I posted a link to your blog in CBH Digital Scrapbooking Freebies, under the Page 1 post on Aug. 07, 2011. Thanks again.